1. Wash and dry the greens. Cut or tear the greens into bite-size pieces and put the into the large bowl. 2. 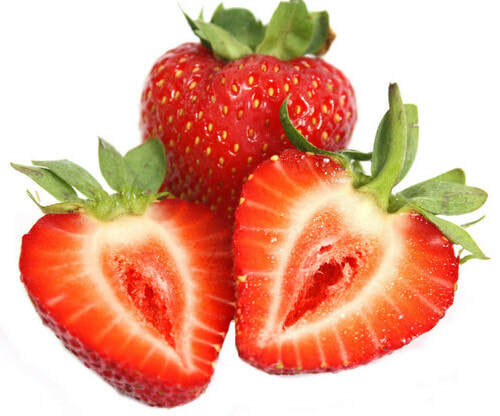 Wash and slice strawberries in halve and add to the greens. 3. Mix the balsamic vinegar and olive oil together in a samll bowl. 4. Grate the Parmesan cheese if necessary. 5. Just before serving toss the dressing into the salad. 6. Put in individual salad bowls and sprinkle the cheese and sunflower seeds evenly over the salads and serve.